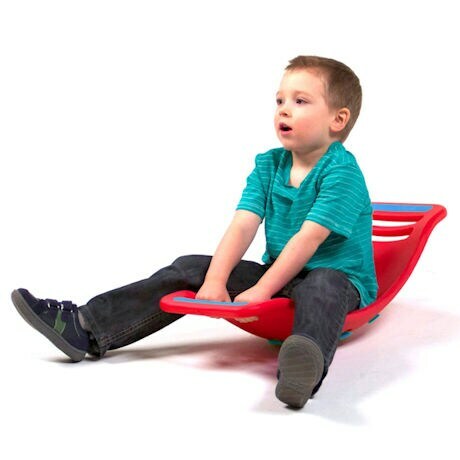 Let your child rock, tilt, and wobble all to the fun sound of popping. 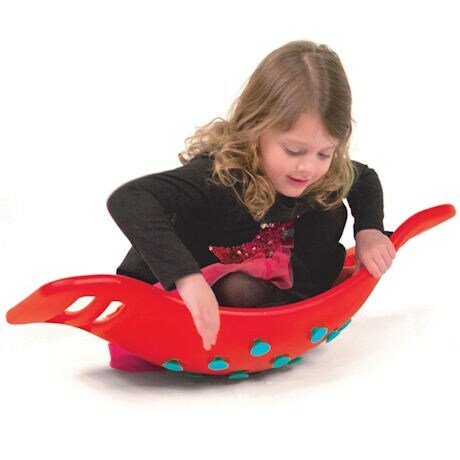 Silicone rubber suction cups make a satisfying pop as your little one rides this perfect tilting toy back and forth. A great way to keep kids active while developing their coordination and motor skills. Made of rugged, child-safe plastic with silicone suction cups. 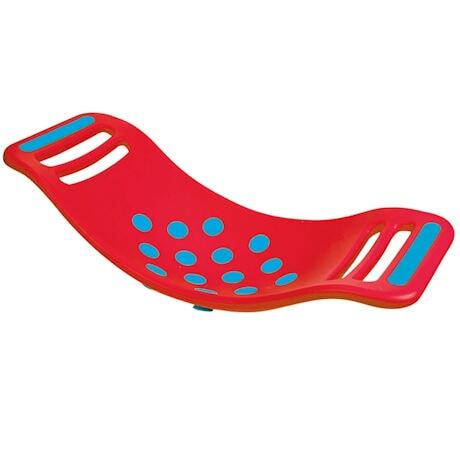 Measures 28" W. Safe for ages 3 and up.